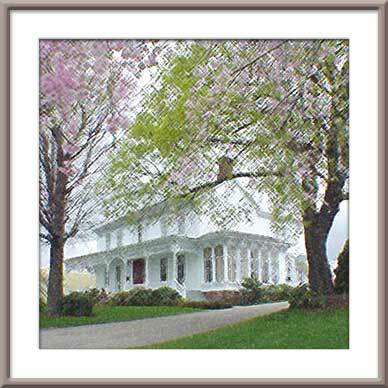 "...a Federal house built by early New England settlers. Few houses outside the metropolitan areas of the Eastern seaboard possess so many of the finest characteristics of the period." ...the perfect location for your next social event!